I must say. 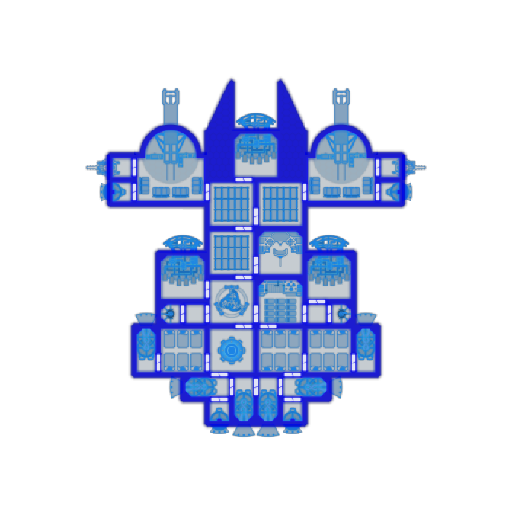 Devising a way to save the ship design as a picture of said design is very ingenuous. 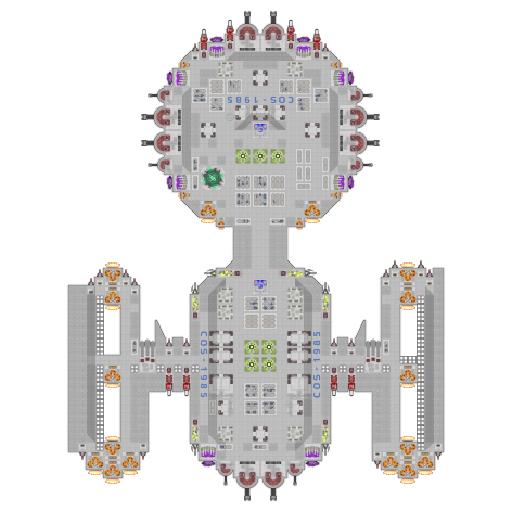 Whoever wants to check how the ship looks like before loading it can just load it as a picture instead of a ship design. Very ingenuous indeed. My only problem with it is that it tends to save it as a blueprint or as some darkened version of it. Rather annoying, i hope it gets fixed. Still good and impressive, though. It'll save it as the blueprints if the blueprints are at all different from the ship's physical state. Not sure why it saves dark -- that's a bug I've never experienced myself and haven't figured out yet. Walt It saves dark when you have "Show Ship Interior" when saving a ship design. It also seems to happen in Blueprint mode, since that by default seems to show the interior. Я хотел сохранить свой корабель пишет ошибка и отказ в пути ну к месту где он сохранится дожен. Что не так? 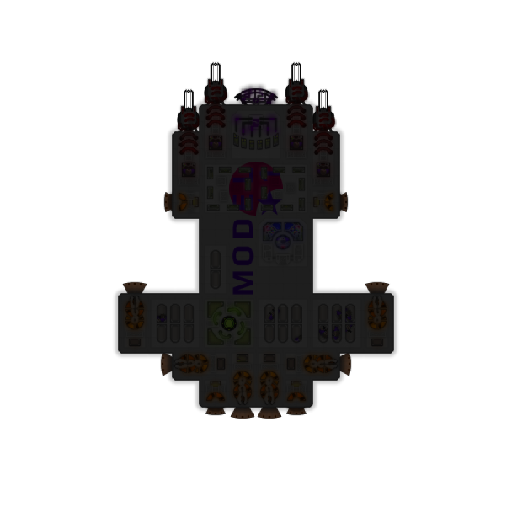 can you make a webpage were you can upload ship designs and you can download them? Alec There are already two places for that. This forum, and the Discord. Please realize that hosting webpages require money. While I'm sure Walt likes the idea of having a dedicated webpage, it will be made obsolete once the game is onto steam. Alec Also check out the Community Ships mod. Anyone can upload and download ships from it. Enigmatica This has happened before 0.12.10rc3. As far as I know the exact reason it does this is not known. Enigmatica It saves dark when you have "Show Ship Interior" when saving a ship design. 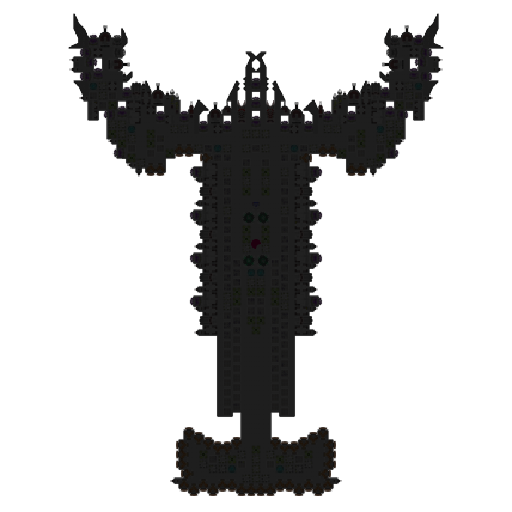 It also seems to happen in Blueprint mode, since that by default seems to show the interior. Actually, I believe it's entirely the fault of saving while in blueprint mode. Will fix it for the next update. Thanks!